As a result, I became the first rower from Cardiff University to win the Championship Men’s Single at BUC’s regatta and was again selected to compete for GB at the U23 World Rowing Championships. I had just competed at the Junior World Rowing Championships when I began applying for university. I wanted an institution that would satisfy both my academic and sporting Ambitions. I hadn’t really considered Cardiff but my careers advisor encouraged me to attend an open day – and I was very pleasantly surprised. I sat down with Paul Jones, Head of Performance Sport, and he convinced me that the University’s facilities, coaching, support and ambition matched my needs. I haven’t looked back since. The University has a partnership with Welsh Rowing which enabled me to train with world-class coaches and athletes. 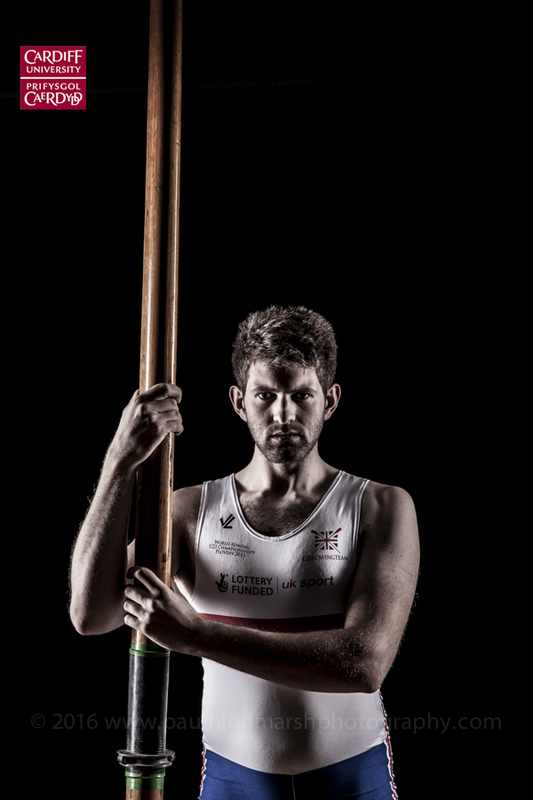 It allowed me to achieve immediate success – winning the National Rowing Championships and Home International Regatta in my first year and subsequently representing Great Britain at the U23 World Rowing Championships, and England at the Commonwealth Rowing Championships. Yet as my final year approached, I was worried about combining my rowing and my studies. However, the support provided by both the School of Healthcare Sciences and the Sport department was incredible. 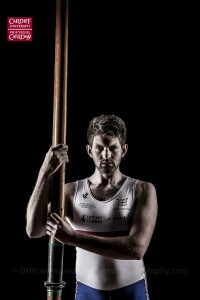 Although I am now ranked as the top U23 sculler in the UK, I feel Rio 2016 may come a tad too soon. Rowing is still one of Great Britain’s top performing sports, and following their successes at last year’s World Championships, the selectors will be hoping to keep their team consistent. Despite this, I feel that the system in place at Cardiff University has pushed me closer to achieving my dream of being selected for the Olympic Games. I’m hoping that in the next couple of years, with a bit more experience under my belt, I can break into the line-up.